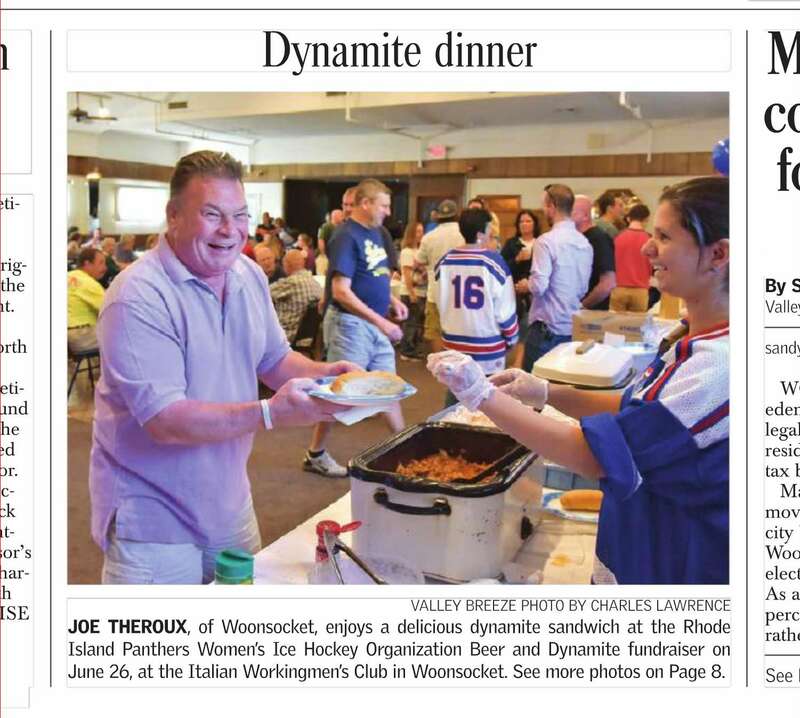 The RI Panthers Senior Women's D team held a Beer & Dynamite fundraiser at the IWC in Woonsocket, RI to support the growth of the adult program. 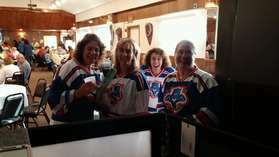 With almost 400 tickets sold, there were plenty of people on hand to enjoy the food (prepared by members of the IWC), the many raffles and music. 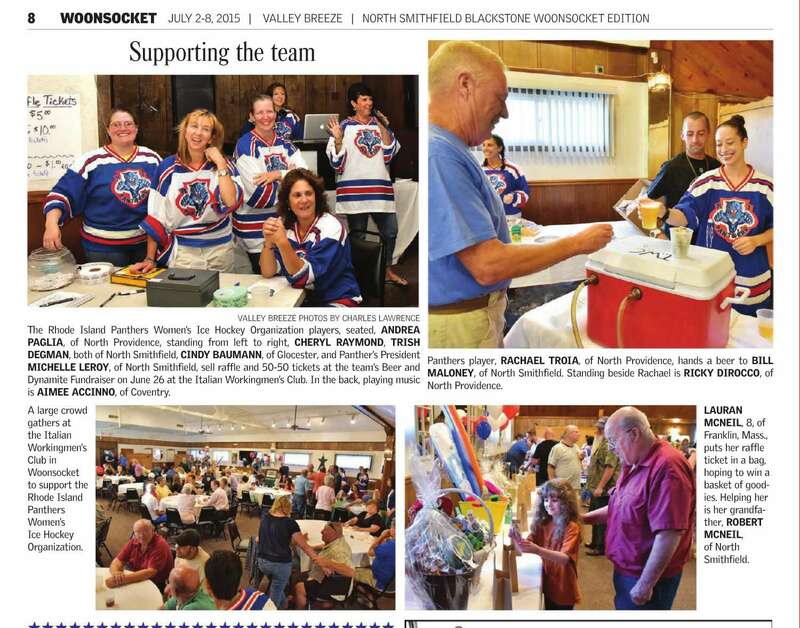 The Valley Breeze was on hand as well to cover the event........which was a major success thanks to all who volunteered their time and goods.